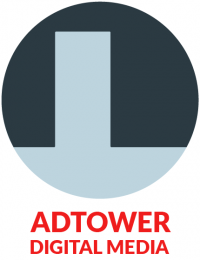 Adtower Ltd is a privately owned Irish company providing cloud based advertising media delivery opportunities facilitating advertisers with the opportunity to broadcast their commercials across a national Digital Network using dynamic content that allows for greater audience engagement whilst viewing full motion digital commercial content. The full motion digital, high bright, intellegent screens are powered by the most advanced CMS solutions system. The Digitower/DigiXtower range of products are strategically located at the entrance to both Symbol groups, C-Forecourts and Applegreen Motorway Superstops.